We haven’t officially hit the winter yet, but for those of us here in Denver, Colorado, our heaters are already getting regular usage. Here’s the bad news: the cold isn’t going anywhere, anytime soon. For those of you out there with older HVAC systems, you may be noticing some signs that it could be time for a new HVAC system. Let’s take a look at some of these signs to be aware of this upcoming winter season. Your system is constantly running. If your heater is constantly fighting to keep your home warm, then your system is not operating efficiently. This leads to very high energy bills. Your home doesn’t get warm enough. You have the heat on, but your home never feels warm enough. If that sounds like your situation, you may need major repairs, or a complete replacement. Air flow is weak. 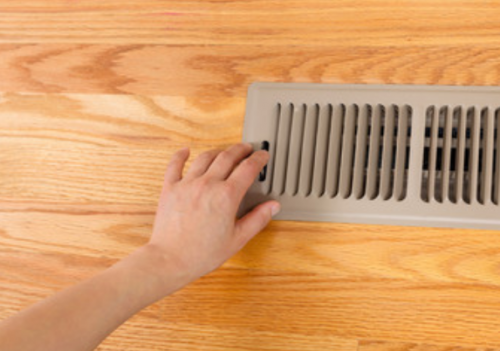 Simply put your hands over your vents to feel for the air flow. If your air flow is minimal, you may have a major problem on your hands. 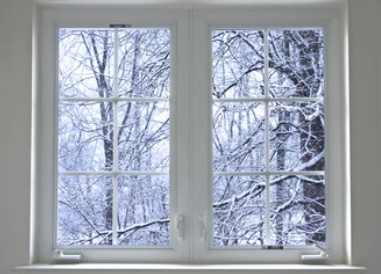 Your system will be fighting all winter long to heat your home if the air flow is barely trickling out. Consistent leaks around your furnace unit. Although leaks coming from your furnace could be minor, it’s never a good idea to ignore them. Often times, the central humidifier is a regular source of leaks. 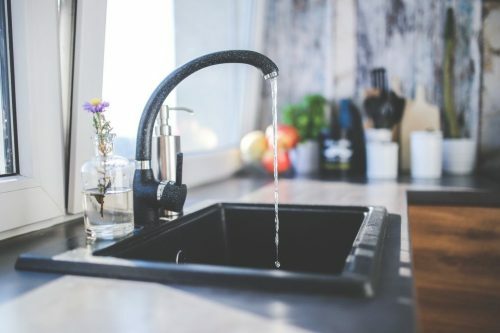 If you have a hard time managing these leaks throughout the winter, it may be time to consider a new unit. If some of the above signs sound familiar, don’t panic. 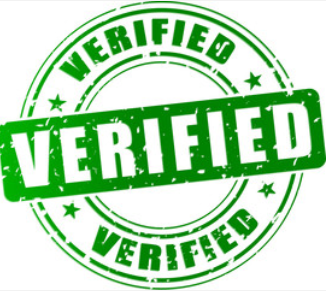 Bring out an HVAC repairman to evaluate your system. Some issues could be minor. 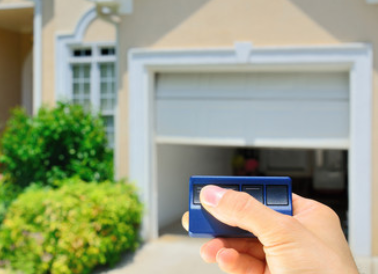 However, if these minor issues are non-stop problems for you all winter long, it may be worth replacing your system (especially if your system is over ten years old). While it may seem like a big investment, today’s HVAC systems are highly efficient. You will likely see major decreases in your energy bills. You can download the FREE Repairman app from your favorite AppStore, or directly from the RepairmanApp website to connect with verified plumbers, electricians, roofing experts, window experts, HVAC professionals and more based right here in the Denver, Colorado area. And don’t forget to sign up for our newsletter to receive all of the latest news and updates about our home improvement app. 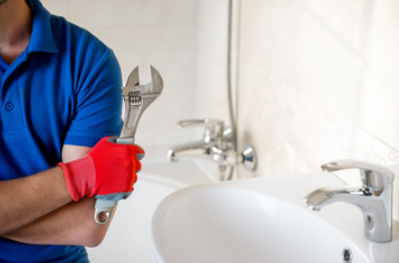 For more information on the Repairman app, along with plenty of home improvement ideas, check out the rest of our blog.